The 2007 E.L.A. 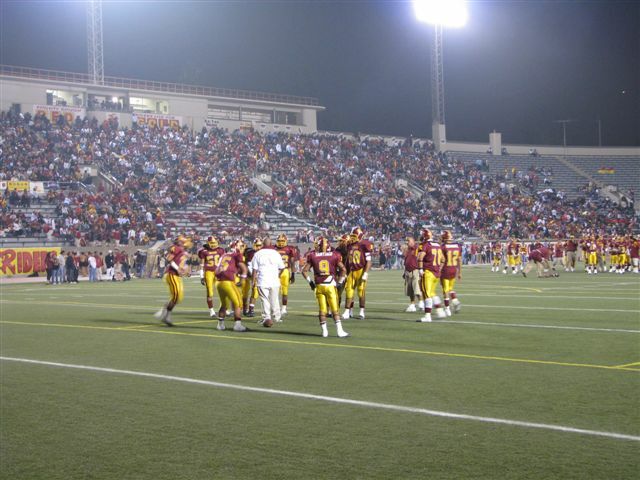 Classic game was filled to a capacity crowd. Some alumni waited an hor in the ticket lline only to find out that they were sold out! 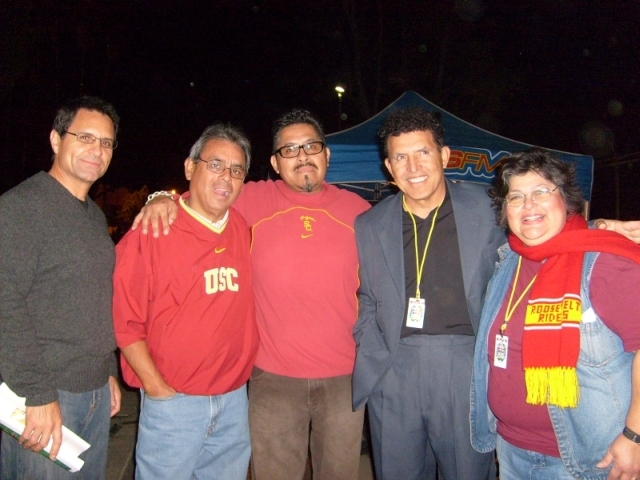 Many alumni went to the game. Hope to see you there next year! 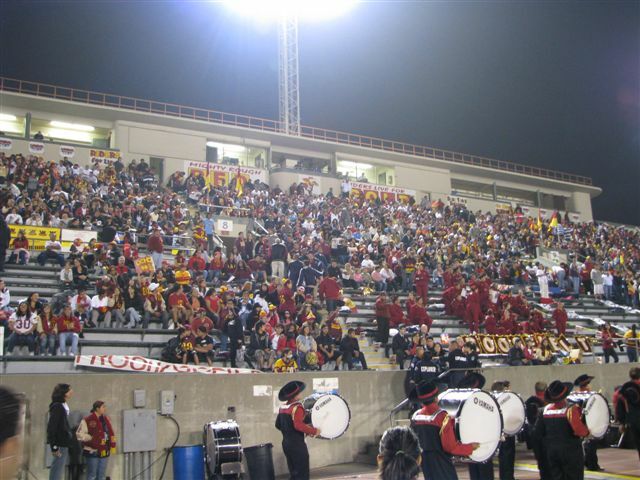 If you buy your tickets at Roosevelt High, the school receives 100% profit. So, shop early next year! 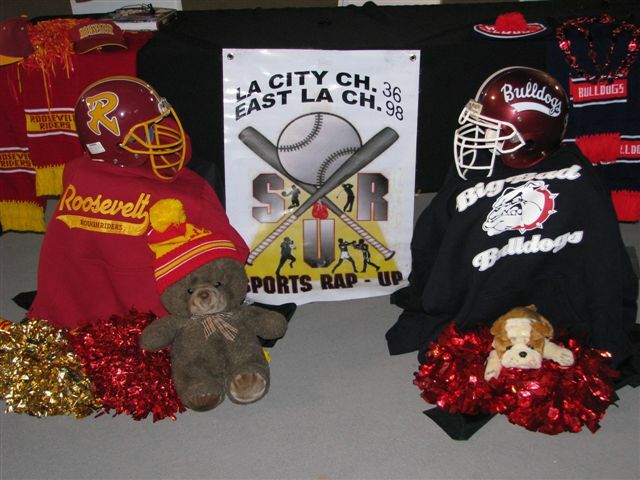 Roosevelt High sells tee shirts, snow caps and zippered sweatshirts at the game. Come prepared next year! Here are a couple of photos. 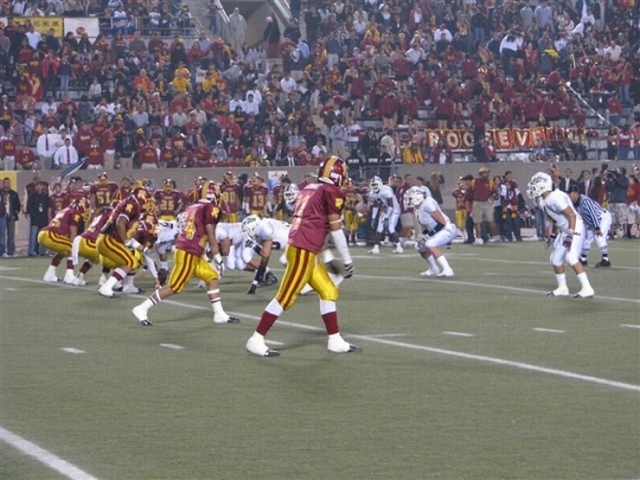 Please sign the guestbook and tell us if you were there at the game!